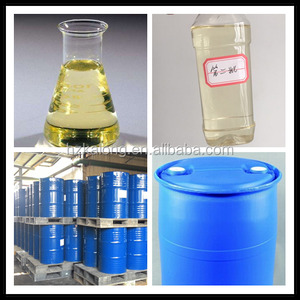 It is insoluble into water,soluble into ethanol,petrol etc. 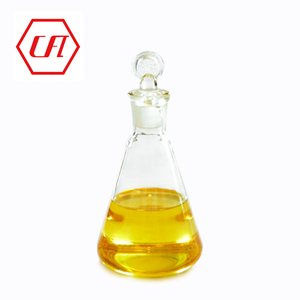 It has general chemical characters of organic hydroxy acid and unsaturated double bonds. 2 . 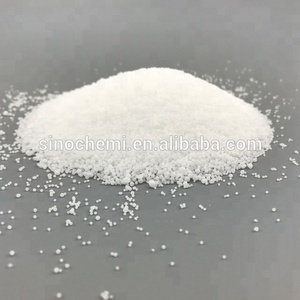 It is used in the raw material of plastic plasticizer,synthetic fiber,nylon,synthetic detergent,laundry soap,paint,ink,wax paper,carbon paper,ball-point pen,cutting fluid and emulsifying agent S-80 etc. 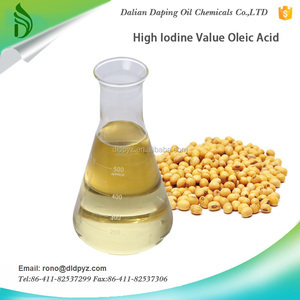 Dalian Daping Oil Chemicals Co., Ltd.
140~155MG/G Water white hydrogenated rosin 65997-06-0 Ice white hydrogenated rosin Highly hydrogenated rosin H-3 Polymerized rosin R-140 Polymerized rosin R-145 Related Products Rosin Serie Product Name S.P. A.V. 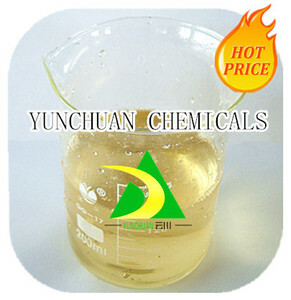 H001 Diethylamine Hydrochloride 660-68-4 H003 Cyclohexylamine Hydrochloride 4998-76-9 H005 Diphenyl Guanidine Hydrobromide 93982-96-8 imidazole Model Number Product name CAS NO. 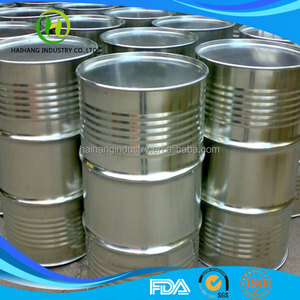 I005 Imidazole 288-32-4 I006 benzimidazole 51-17-2 I004 2-Methylimidazole 693-98-1 I001 1,2,3-Benzotriazole 95-14-7 cationic surfactant Model Number Product name CAS NO. 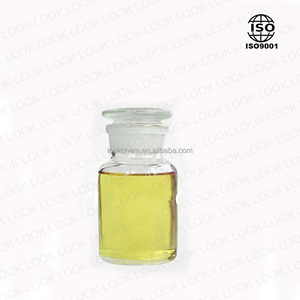 Plants And Animals Oleic Acid In Buck /CAS 112-80-1 from China ! Not soluble in water, soluble in organic solvents such as alcohol and petrol. It turns into stearic acid when hydrogenated, and has the general chemical properties of carboxylic acid and unsaturated double bonds. And also used in additives of textile oil solution, antiseptic additives of wood, additives for rec overing crude oil, demulsifier, etc. Q1: Are you a manufacturer or trading company9 Re: We are one company integrated industry and trade. It will cost days to weeks to come to your destination port, which depends on where the port is. If the goods can't come to the quality we promise, you can ask for refund. 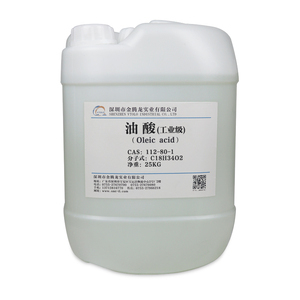 Suzhou Fuzhiyuan Bio-Tech Co., Ltd.
Alibaba.com offers 1,691 oleic acid products. About 28% of these are organic acid, 6% are herbal extract, and 1% are food additives. A wide variety of oleic acid options are available to you, such as agriculture grade, industrial grade, and food grade. You can also choose from carboxylic acid, sulfonic acid. As well as from free samples, paid samples. 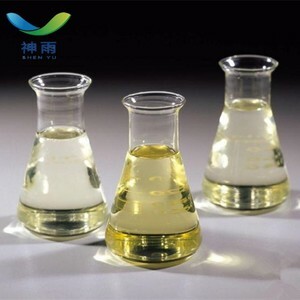 There are 1,541 oleic acid suppliers, mainly located in Asia. 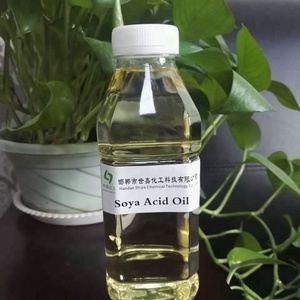 The top supplying countries are China (Mainland), India, and Vietnam, which supply 91%, 3%, and 1% of oleic acid respectively. Oleic acid products are most popular in North America, Domestic Market, and Eastern Europe. You can ensure product safety by selecting from certified suppliers, including 469 with ISO9001, 348 with Other, and 140 with GMP certification.